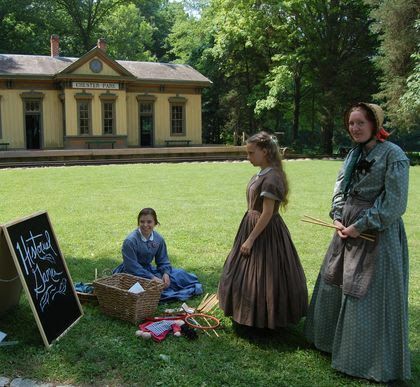 To bring history alive, focusing on life in the late 1700s through the 1800s. As a volunteer, you'll design quilts, machine piece the quilt tops, layer with batting, and hand quilt. You'll also produce a variety of patterns, colors, and sizes of quilts. Most of the quilts are raffled to benefit the Village. Our quilters all come with varying backgrounds and abilities, so beginners are always welcome! 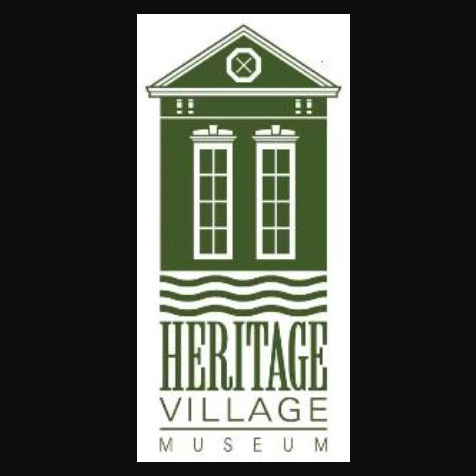 Throughout the year Heritage Village Museum runs a variety of special events. Help anywhere from admissions and concessions to dressing in period clothing and interpreting our historic buildings or doing 19th century demonstrations, there is something for everyone! From greeting visitors in our gift shop and answering questions about the Village to selling merchandise, admissions, and memberships, there is always something to do and someone willing to train you! If you love history and are seeking the opportunity to share that passion with visitors, this is the perfect fit for you! You'll educate the public on the history of Heritage Village during both special events and our 90-minute guided tours throughout the year. Tour guides are asked to wear period appropriate clothing. As a volunteer, you'd act as our librarian during select public hours and by appointment to help the public with research. We have the resources to aid anyone from scholars to students to individuals researching their ancestry, but we need someone dedicated to history, learning, and books to act as a guide and protector in our library. Experience within library sciences is not required, but as always is valued. Whether you enjoy carpentry, painting, landscaping, or any other hands-on skills, there are always projects available at the Village. As a volunteer, you'll help by weeding, thinning crops, watering, mulching, checking for disease and insect pests, harvesting, and managing the compost piles. As a volunteer, you'll research African American history in Southwest Ohio, including Cincinnati. 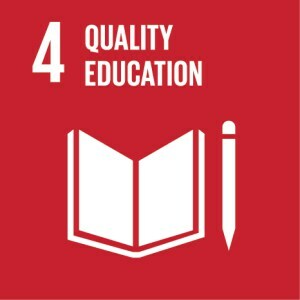 You would work closely with our Education Director and would be able to complete research remotely and on their own schedule, though they must provide the museum with copies of all research compiled. Additionally their knowledge and expertise may be utilized to create exhibits or develop presentations on the material. If you love 19th century history and/or Cincinnati and would like to share that passion with others, this could be the volunteer opportunity for you! As a volunteer you may research current or upcoming exhibits, write information cards for displays, or even develop your own exhibit from the ground up! This is a fantastic opportunity for kids with an interest in history and museums, or simply for those in need of service/volunteer hours or looking to build their resume. 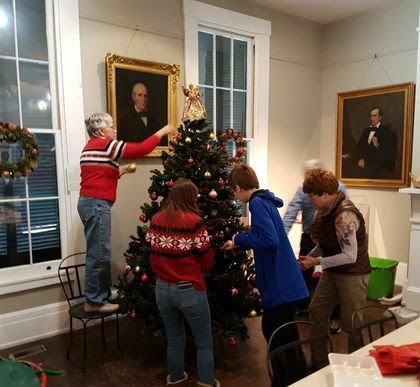 As a junior volunteer, you'll learn about the history of our Heritage Village and Cincinnati, perform hands-on demonstrations at our special events, dress in period clothing, and engage with the public building public speaking skills and confidence. As a volunteer you'll help with copying, filing, folding brochures, helping with mailings, greeting visitors in our gift shop, compiling our marketing scrapbook, putting price tags on gift shop items, replying to donation requests, or sewing a button on a volunteer’s historical clothing. If the volunteer is comfortable with computer projects, we may ask for help with things such as using Excel to total volunteer hours, enter new member information, or using Publisher to edit flyers, brochures or booklets. The most important part of any village is the people in it! At Heritage Village Museum and Educational Center, our mission is to make history come alive for our visitors and it is our volunteers who make that happen. Come learn with us and share your passion for history with others! 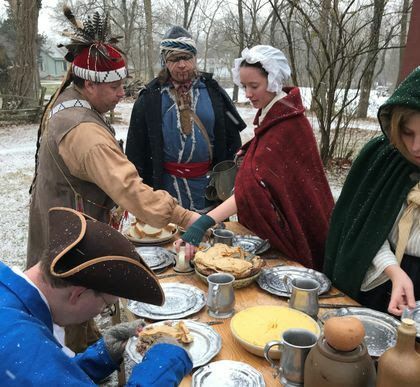 Become a volunteer at Heritage Village Museum and Educational Center and become an integral piece to Greater Cincinnati’s only outdoor living history museum. Heritage Village Museum is a collection of historic 19th century buildings moved from locations around Southwest Ohio and Northern Kentucky to save them from destruction. We are dedicated not just to preserving these buildings, but to sharing the stories of the people who lived here. We bring to life the history of our region and the people who settled it, connecting visitors with our heritage. 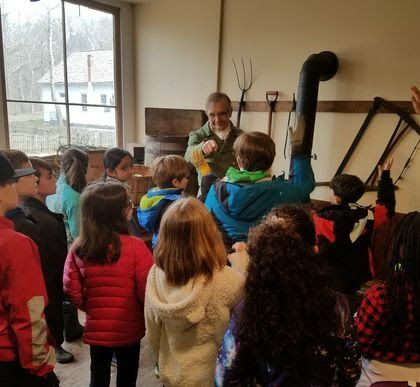 We serve thousands of school children and visitors every year with programs, tours and events that engage the imagination and enrich their understanding of the past.